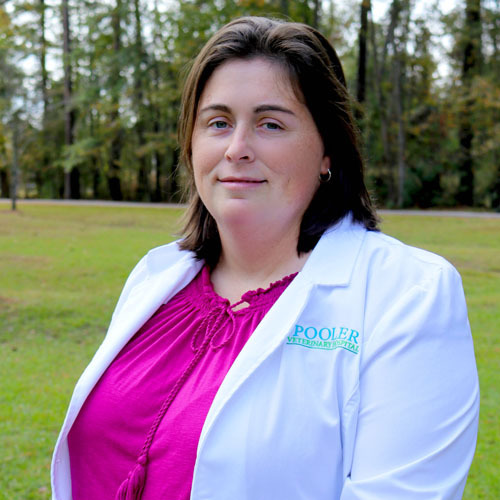 Dr. Myra Burnsed Ammermon knew she wanted to be a veterinarian at the age of 5 years old, and has passionately pursued her dream ever since. This dream was ignited by living on a small farm where she was surrounded by animals of all species, shapes, and sizes. Her dream of becoming a veterinarian was nurtured by her grandfathers, Melvin Speir and Hannie Burnsed. She attended the University of Georgia and graduated with a B.S. in Biological Science in 2003, and then continued her education at the University of Georgia for her veterinary degree, graduating with her doctorate in 2008. 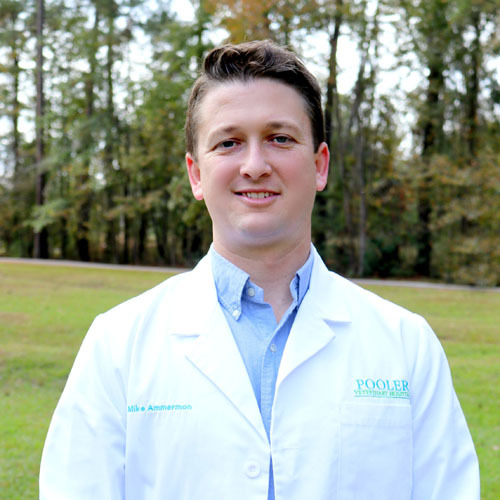 Dr. Burnsed Ammermon’s special interests include developing a special relationship with the pets she cares for and their families, internal medicine cases, and soft tissue surgery. 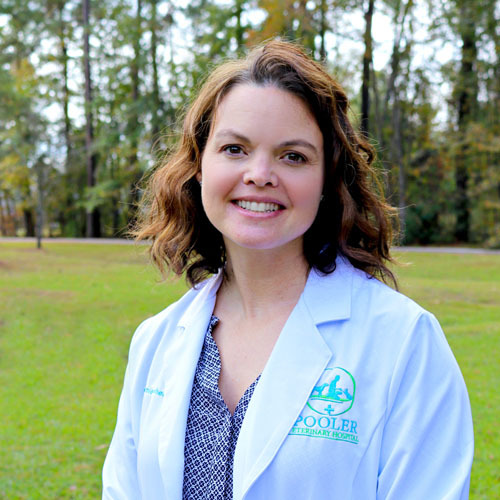 Outside of work, Dr. Burnsed Ammermon loves playing with her 3-year-old daughter, Adelyn, gardening, and reading.